You are here: Home / DIY / Friday Feature / Link-Up / My Favorite Things Week #LinkUp Party #10 Join Us! 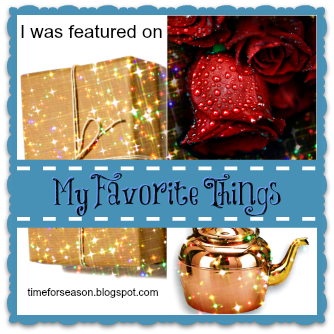 My Favorite Things Week #LinkUp Party #10 Join Us! Happy Saturday! 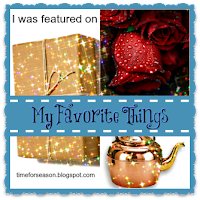 It’s time again for the My Favorite Things Party! We have a great group of ladies to promote your posts sharing your creativity, crafting and recipes. We look forward to seeing what you have been crafting and cooking up. Or maybe you have some blogging tips for us! We love seeing all kinds of posts. We hope you enjoy visiting a few people and grab some ideas to put on your creative bucket list or recipes to try cooking. If you missed last week’s party you can find week #9 here for more inspiration. 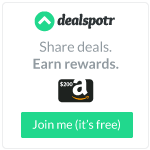 Don’t forget to sign up for your weekly reminder e-mail Here! When you link up you are allowing us to use your images and share your posts here on Dear Creatives (and on the host & other co host sites) and on social media sites which will include links to your site. Thanks for sharing your work! Thanks for hosting. Will check back when there are more link ups. Have a great weekend. Thanks for stopping by Erlene! The doors always open. Thanks so much for featuring my Easy, Creamy Strawberry Pie. Marcy @ day2day SuperMom recently posted & would love you to read..Mossy Washi ~ DIY Friday featured on PARADE! Hi Marcy, Hope yours was great! Thanks for coming by and sharing. Thanks so much for featuring my Easy, Creamy Strawberry Pie. Hope that you have a great week. Hi Sarah, Your welcome. I hope I get to try making it sometime. 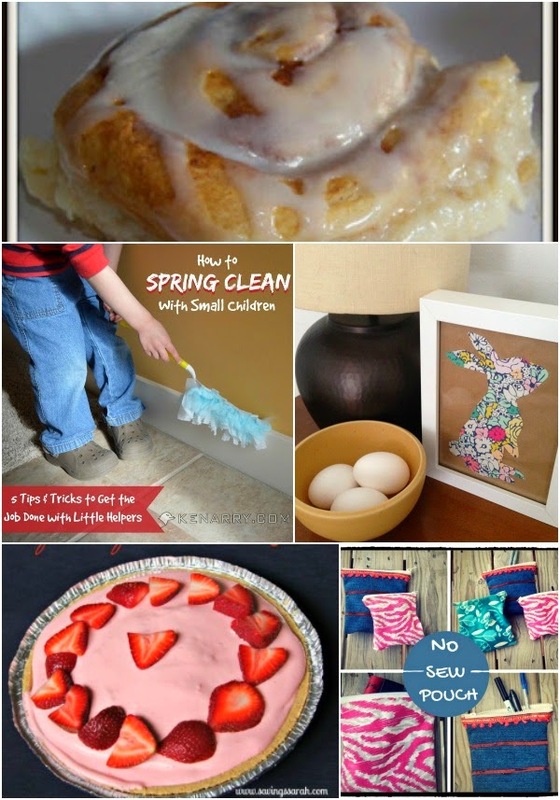 Theresa, thank you so much for featuring our tips for spring cleaning with small children. We’re thrilled!